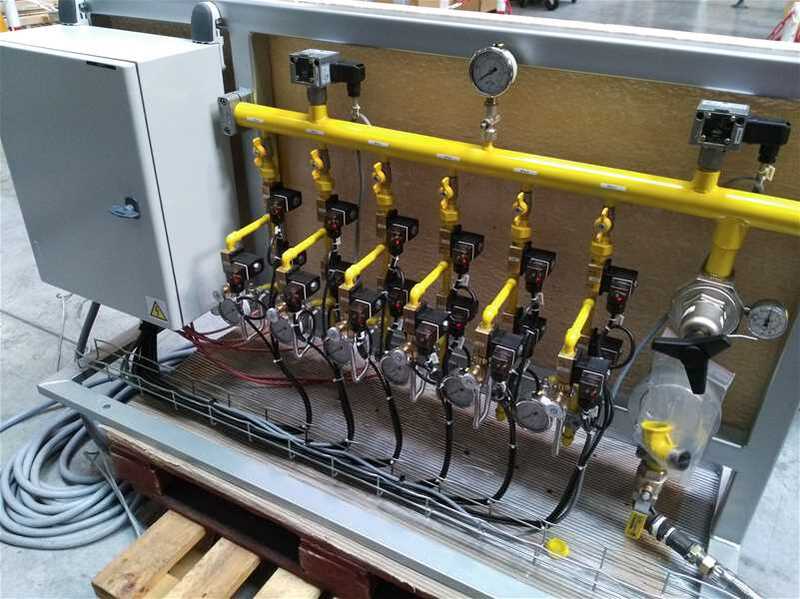 European leader of gas industrial burner manufacturer, Bruleur AEM designs and realizes gas thermal equipments for industries. More than 1800 customers in Great Britain and in foreign countries give us their trust. Gas burners control and command box. 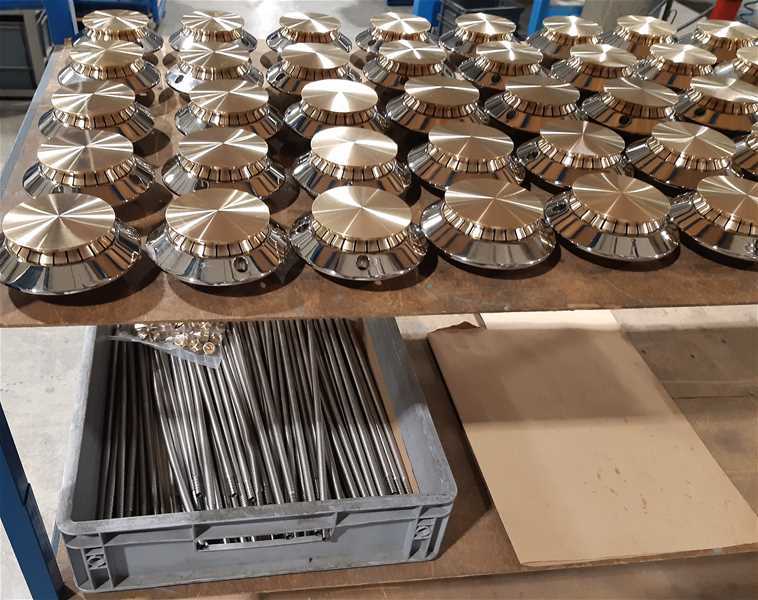 Ring burners for inside combustion chambers. Torch for gas energy vehicules. AEM has developed purging set on tripod to empty propane tanks. Easy to transport, this purging set has a flow capacity up to 100 kg/h for propane gas at 1 bar.